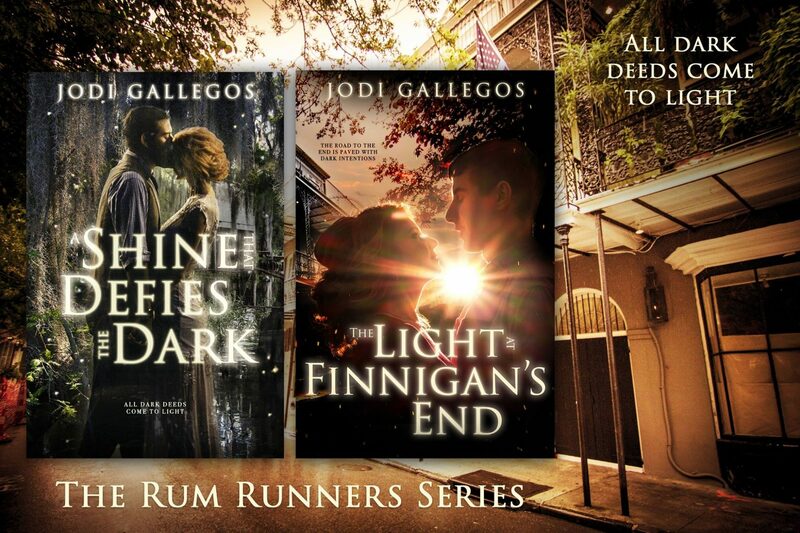 ALL THAT GLITTERS is the second novelette in the Canary Club series. This time we are introduced to June, JDs gal and Maisie’s friend. I’ve been dying to know more about June since I first read about her in Maisie’s story (GILDED CAGE). She’s confident, sassy, and everything I’ve imagined the best flappers to be. But June has secret’s too. And one of those secrets may just cause her to lose the love–and the life–she was on the verge of finally realizing. 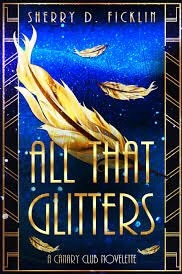 ALL THAT GLITTERS is just as fun and flashy as the previous book. I just loved June’s story, I had never even imagined the depth of this character. She is well-developed and her back story is beautiful. I love her even more than I thought I did. The details are rich, vibrant and Sherry Ficklin has once again brought the 20’s to life. I am biting my nails & anxiously waiting for the next book in this series. Next PostNext Online Writing Contests: To Join or Not to Join?